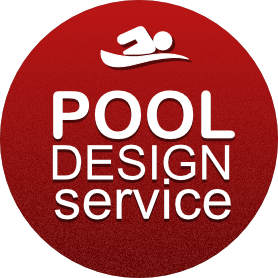 Bridgeswade can design your dream pool! 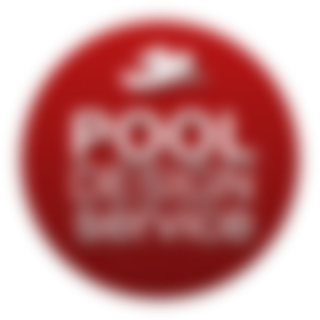 Did you know bridgeswade offer a pool & spa maintenance service? Keep your water clean and safe all year round with our regular maintenance service.  Bridgeswade stock a large range of swimming pool, spa pumps, chlorinators & accessories including popular brands like Hurlcon, Davey and many others. More appealing than an aerobics class, slip into a warm spaand allow the water massage jets. Especially after a tough day at work, warm water can promote relaxation and so, encourage sleep. This natural remedy is much preferred to the alternative pharmaceutical solutions. 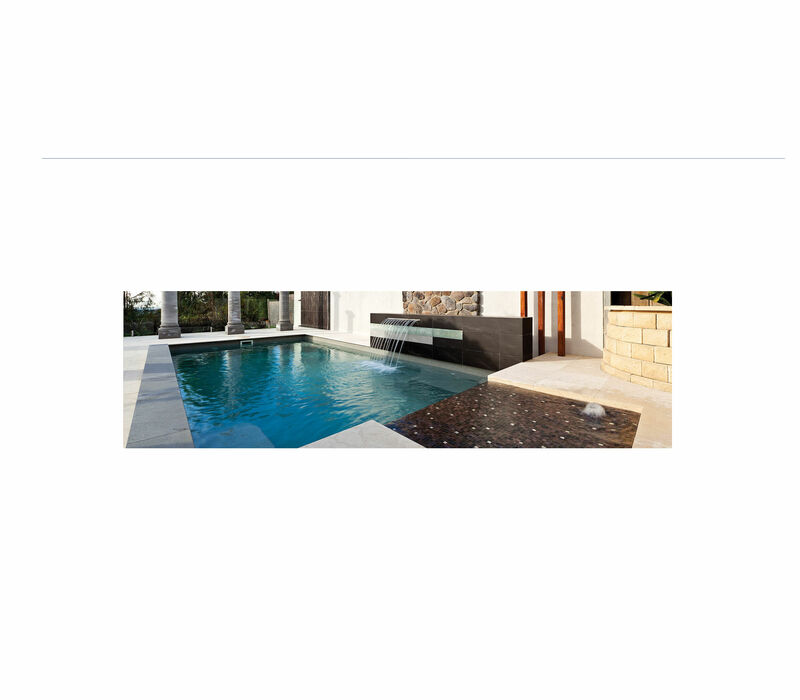 A sheer decent water feature is not only a spectacular enhancement to your pool, it also creates feelings of relaxation, adding to the ambiance of your backyard. There is nothing more peaceful and relaxing than listening to the sound of running water, especially when entertaining poolside. 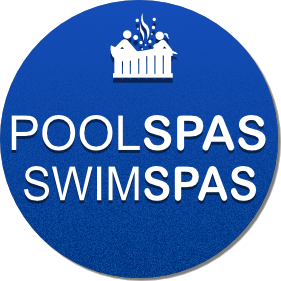 If you are thinking about purchasing a pool or spa then look no further, these guys will look after you all the way.